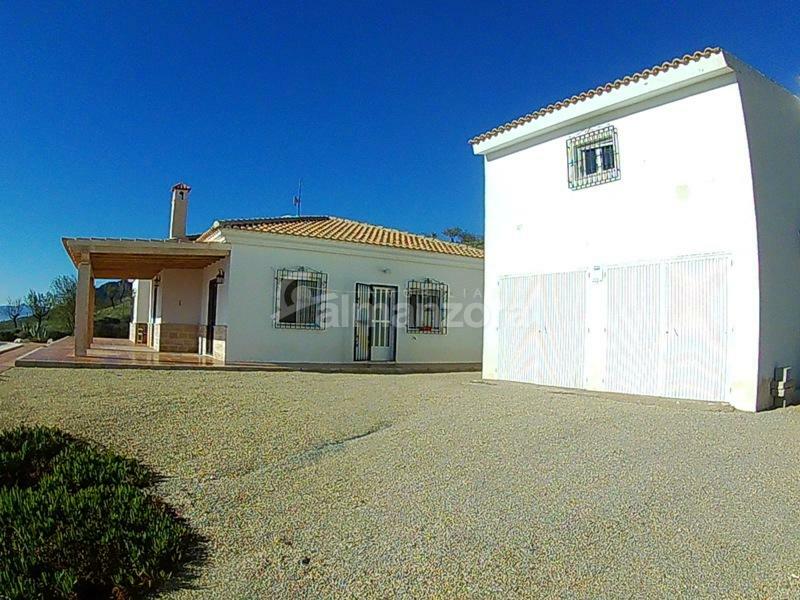 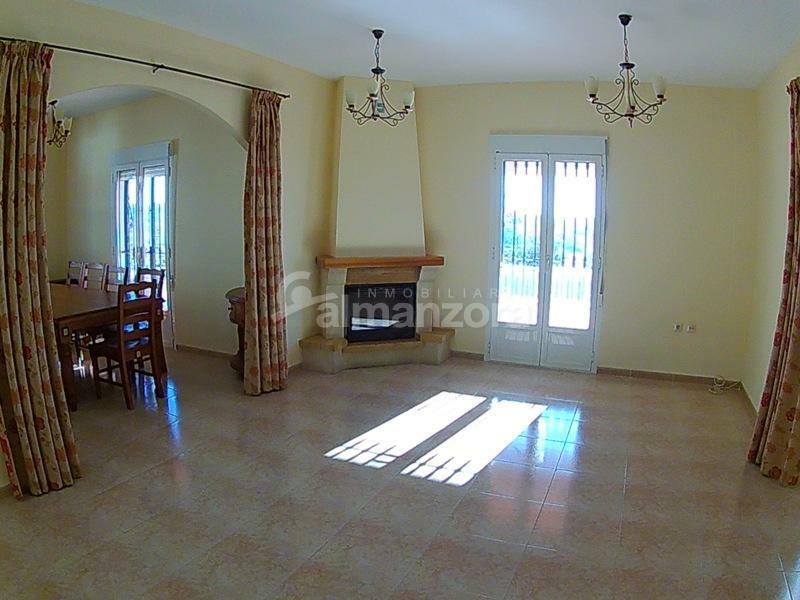 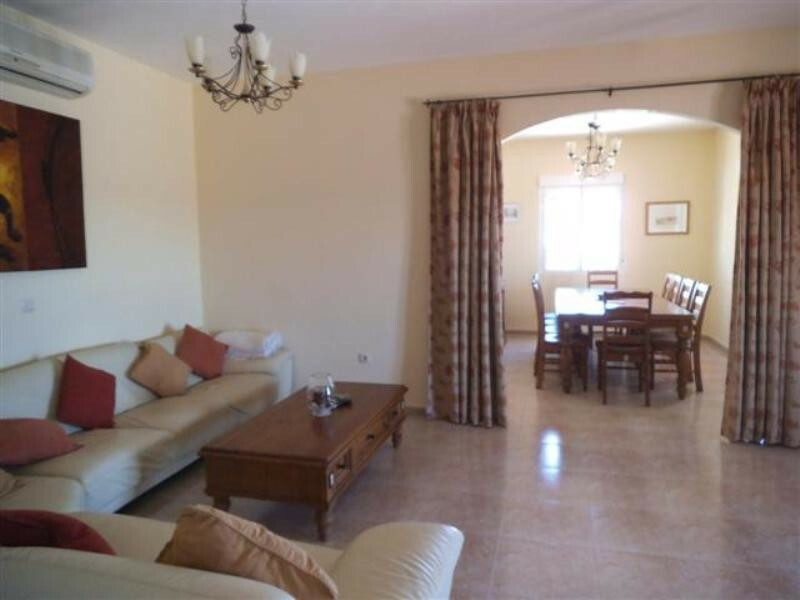 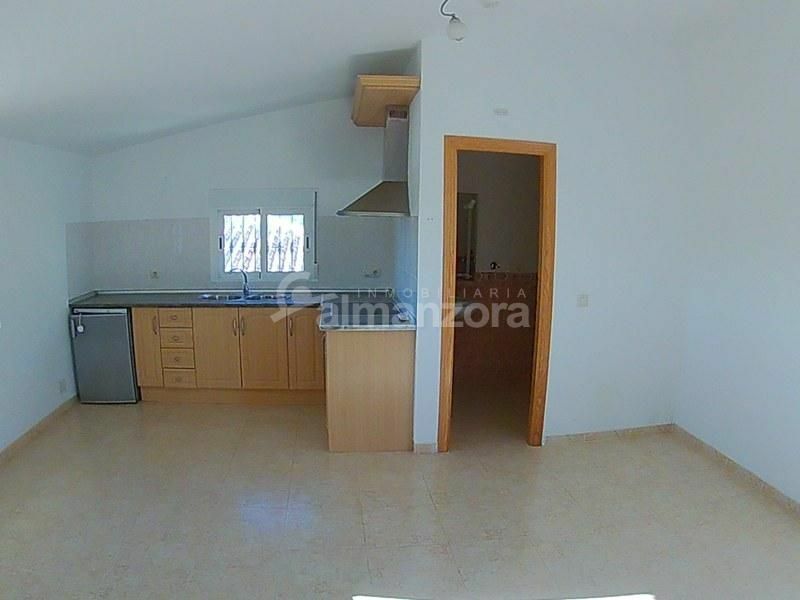 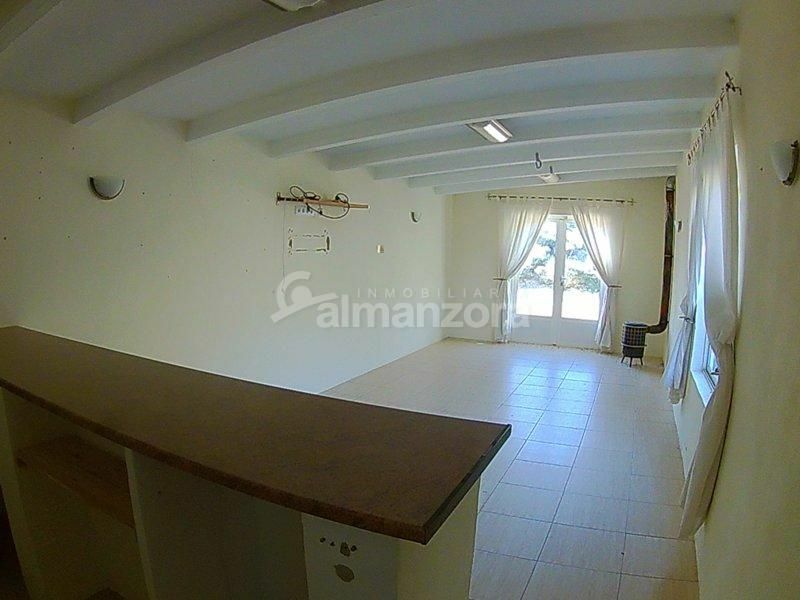 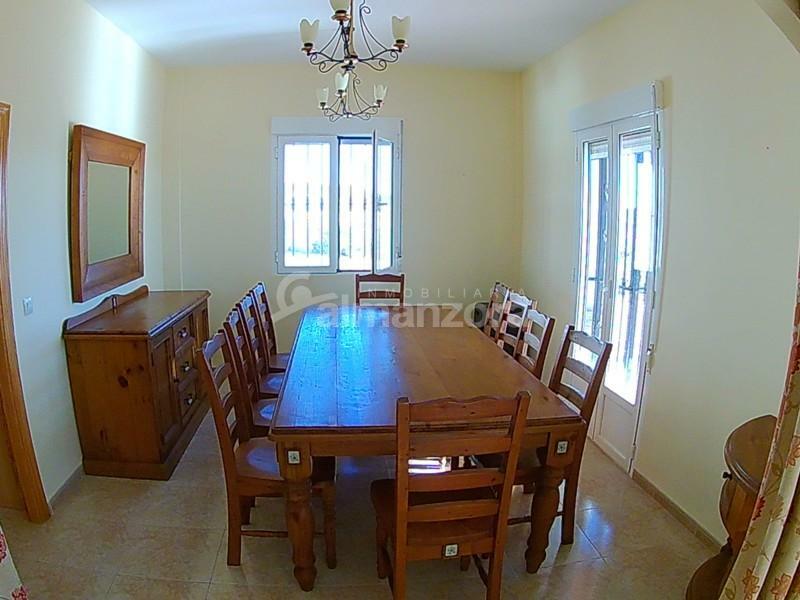 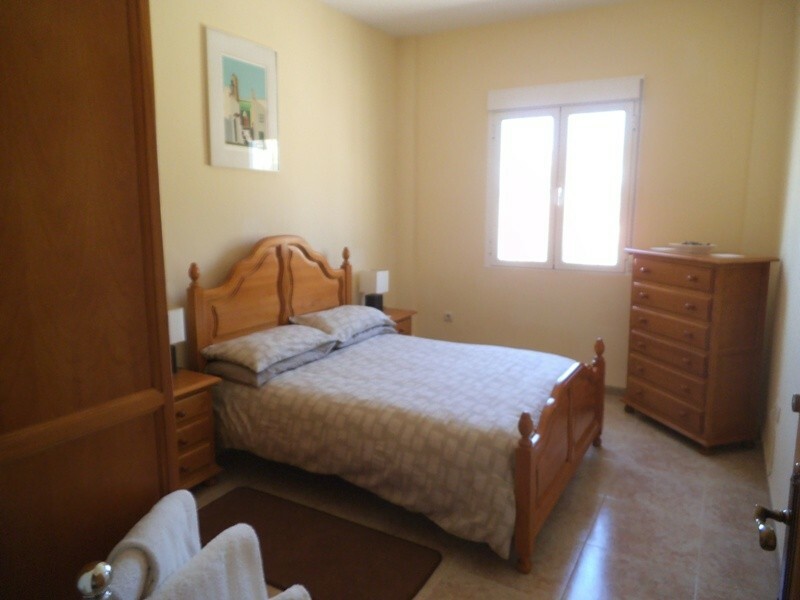 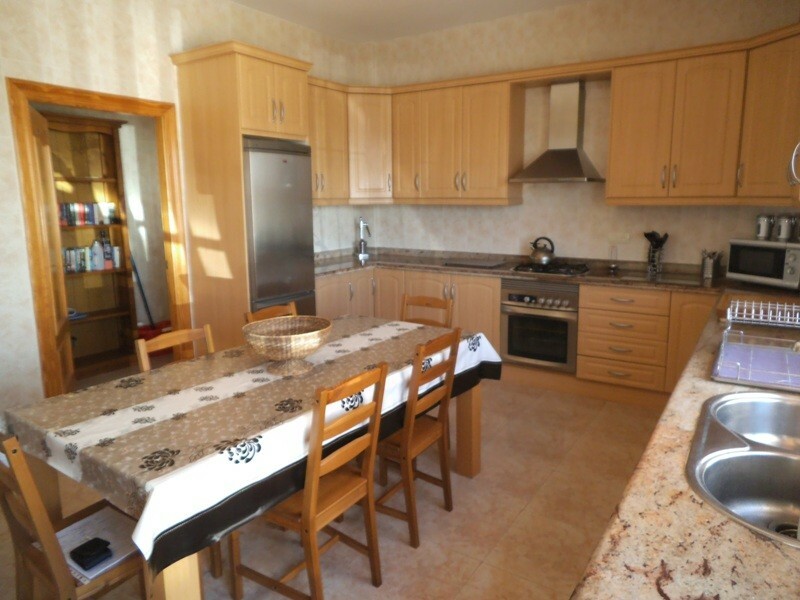 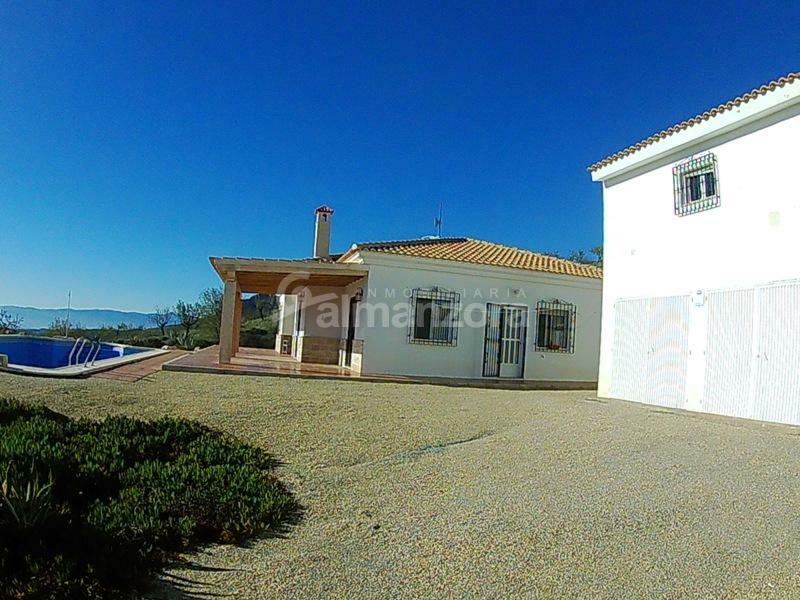 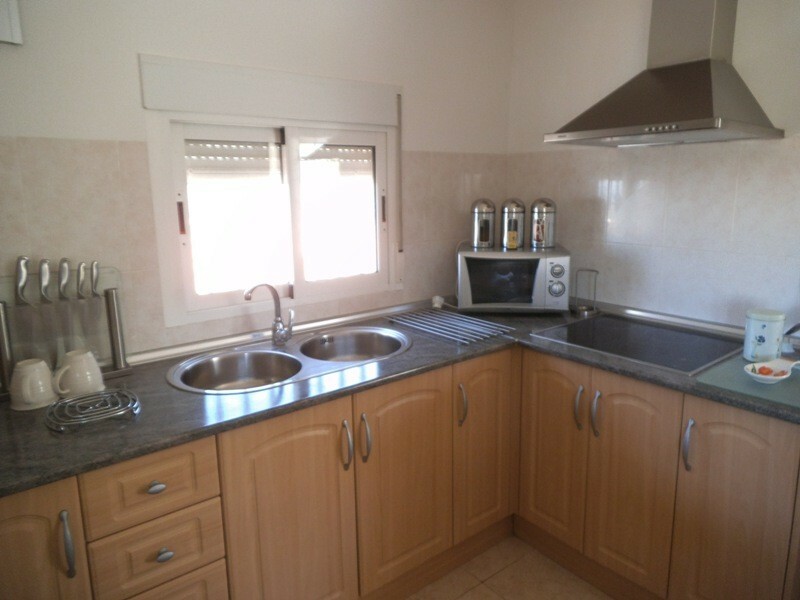 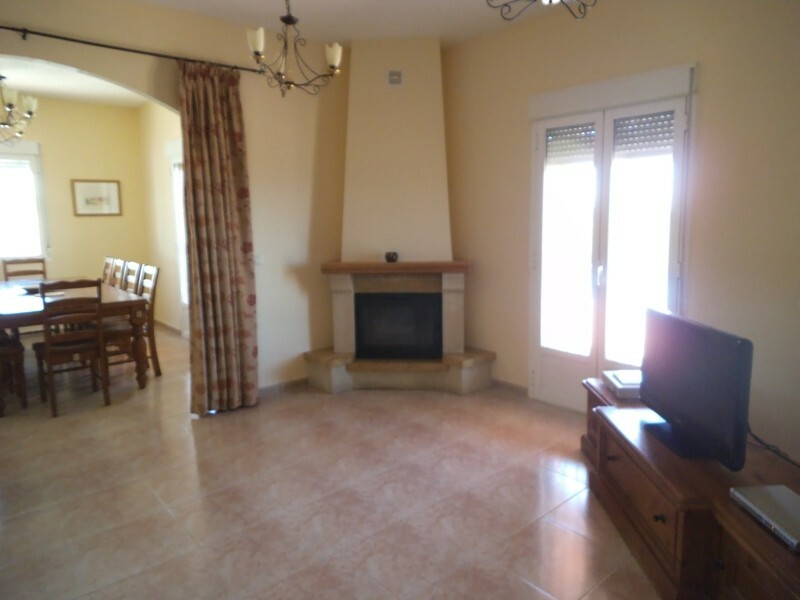 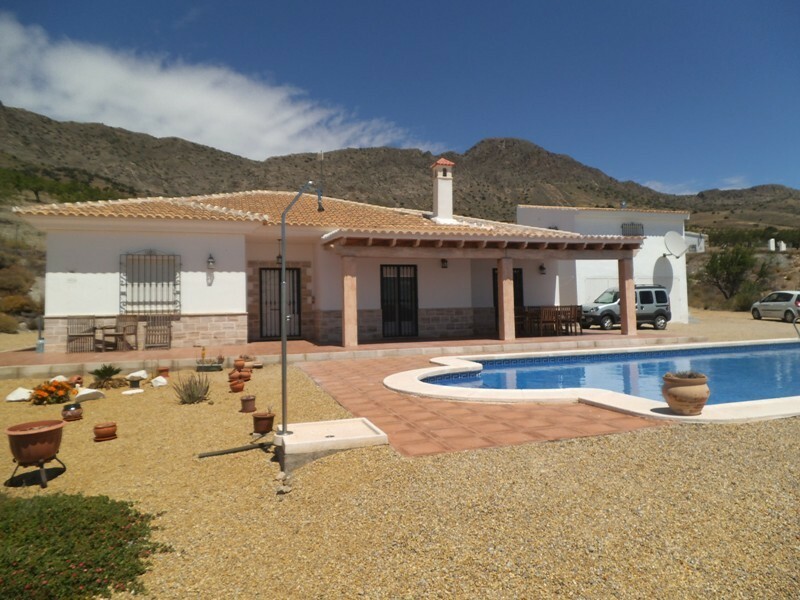 Beautiful house for sale, located in the stunning landscape of Saliente, Albox, Almería. 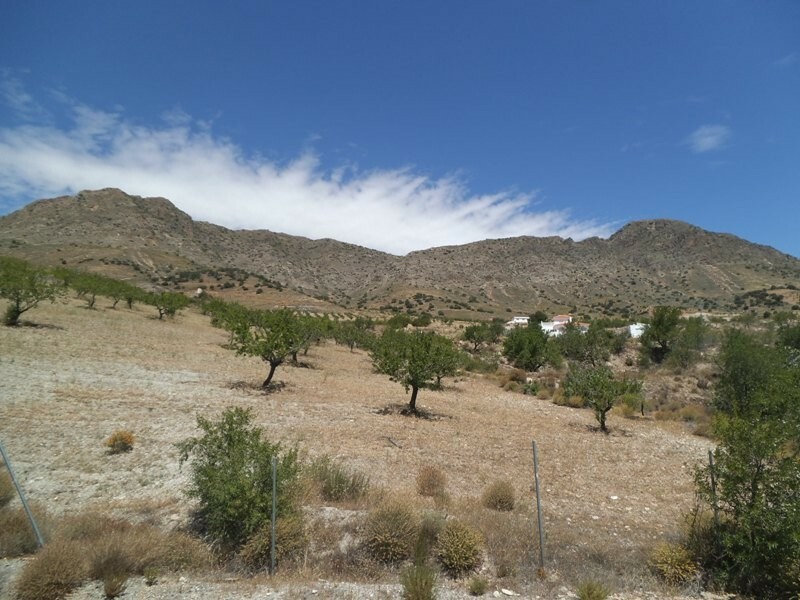 Area declared "Natural Park", where no other building will be allowed, which makes it a privileged place to own a home. 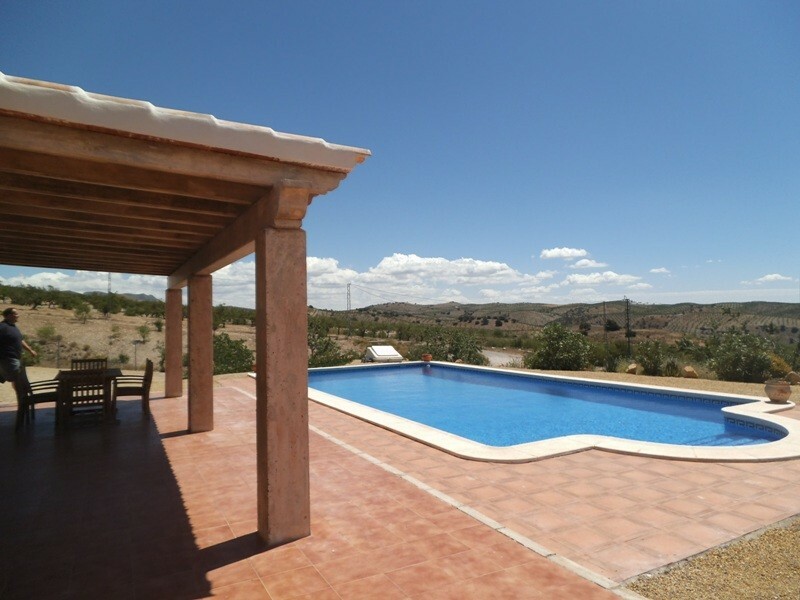 The house is located on the side of a hill with a large shaded porch at the front that overlooks the heated 12 x 6 m2 pool and spectacular views. 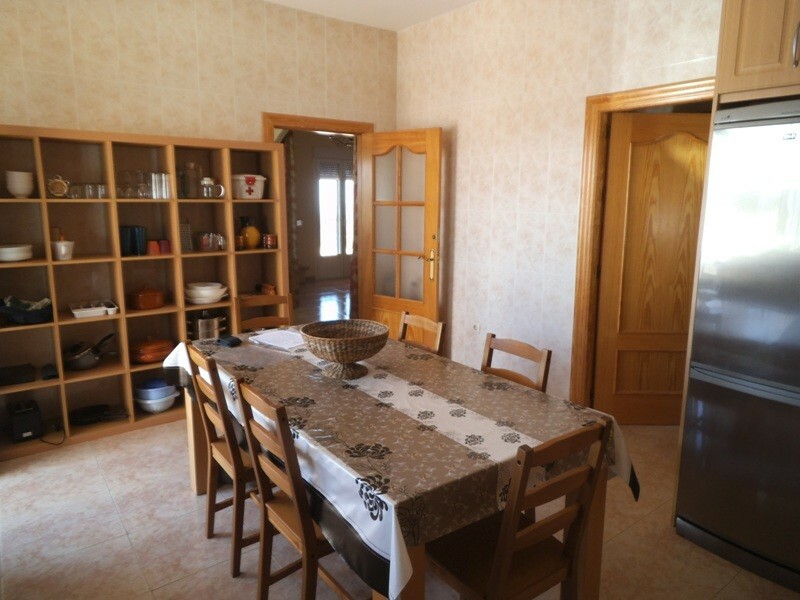 Inside, the accommodation is spacious and cozy with a soft decoration. 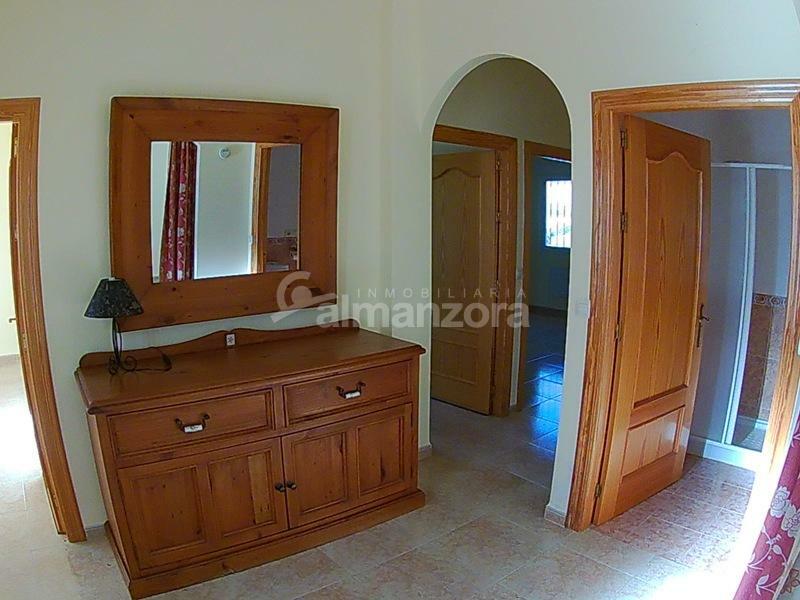 It consists of an entrance hall, 2 double bedrooms and a family bathroom; a master bedroom and a large bathroom in it. 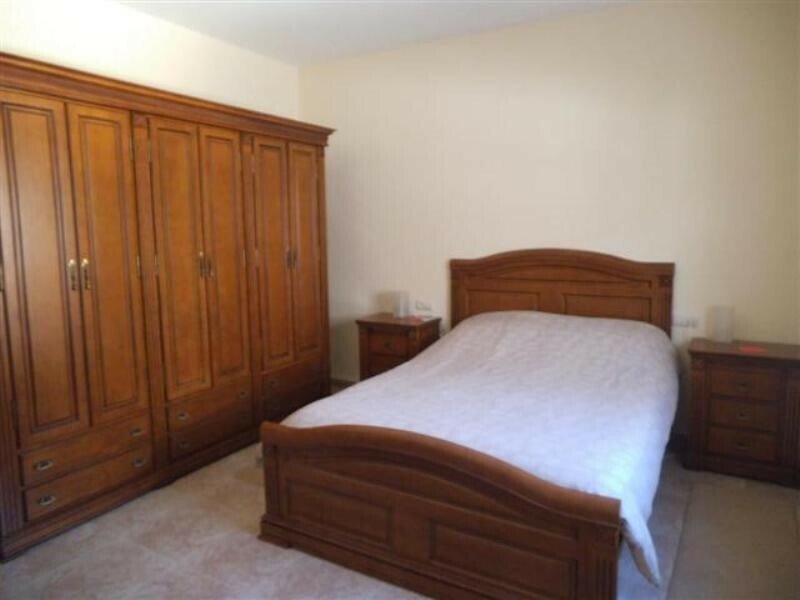 In addition, a large living room with fireplace, a dining room, a family kitchen with laundry and finally an office / fourth bedroom. 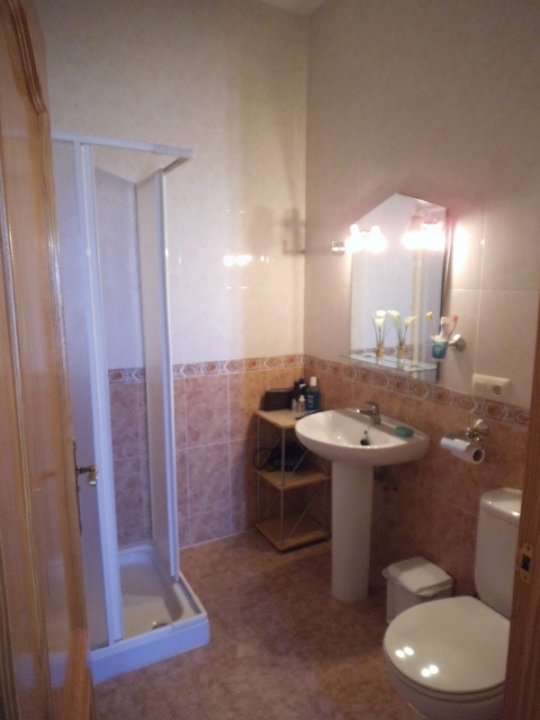 At the rear of the property is the annex with bar, bathroom and shower. 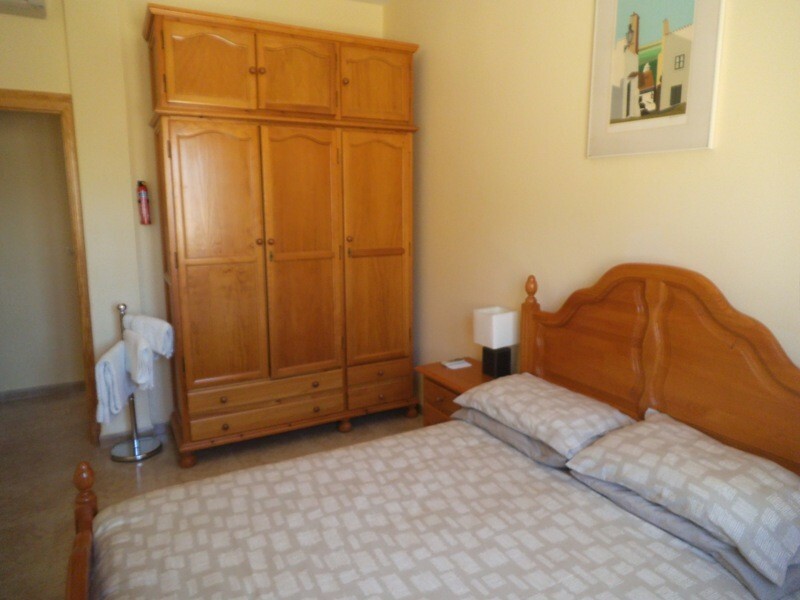 On the outside there is a small building with a large double garage and a storage room with a separate apartment comprising a bedroom, living room-kitchen and bathroom on top. 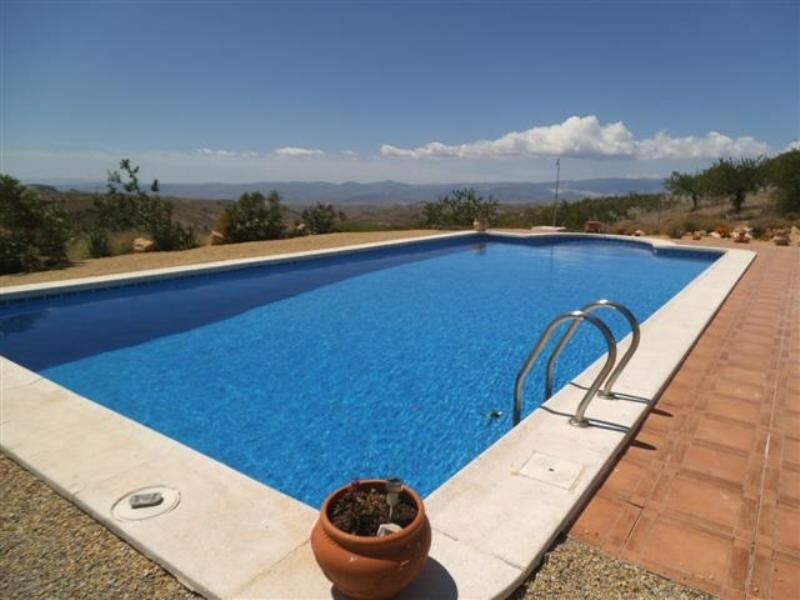 This is a stunning property and would make an ideal business for holiday rental or small guest house . 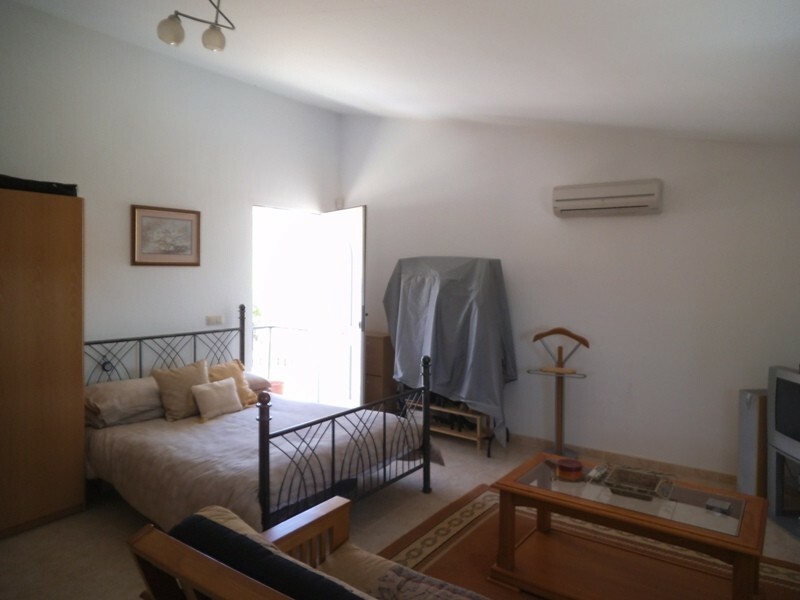 With separate owners accomodation and the additional annexe which could be a potential restaurant or additional accomodation.